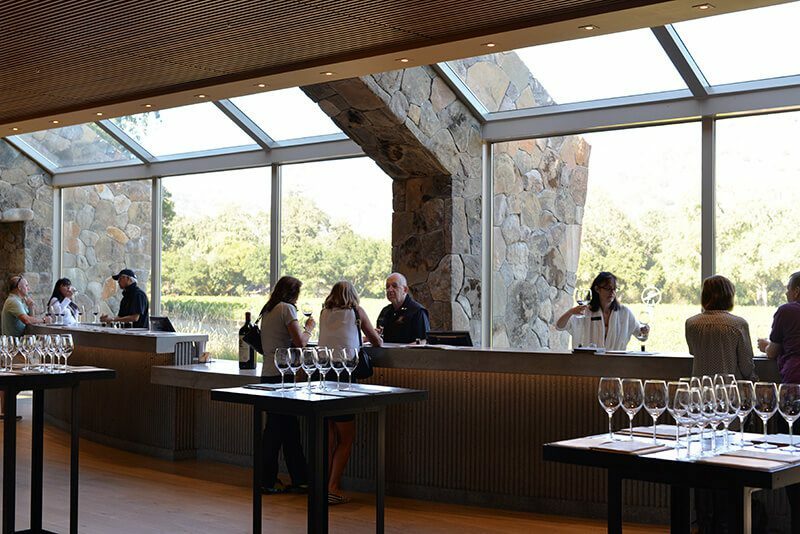 Planning a visit to wine country soon? We’ve been many times, so we’re sharing our top three essentials to bring on your wine tasting trip. Wine Away. In case you happen to accidentally get a little of that red vino on your dress, you’ll want this to immediately remove the stain. It is the best way to remove wine stains. It only works on wine, but it works like magic and smells like citrus. Buy a small version for your purse, and get a larger bottle for home when someone might spill on the couch or rug. Water. Bring bottled water with you on your trip. You need to stay hydrated. We recommend that you ask for water at the tasting rooms and also drink between wineries. Sunscreen. Don’t get sunburned. You might be outside quite a bit, so we recommend that you bring your favorite sunscreen or make sure to apply generously before you leave. If you’re renting a convertible or visiting in the summer, you’ll want to make sure you have extra to apply. 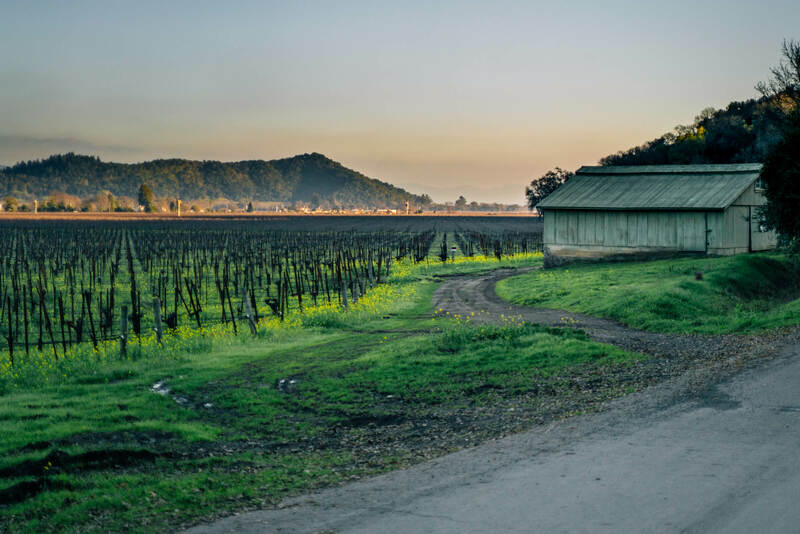 If you’re in Napa Valley, don’t miss out on favorite outdoor dining spots like Gott’s Roadside, Goose & Gander, and Redd Wood. Want more wine tasting tips? 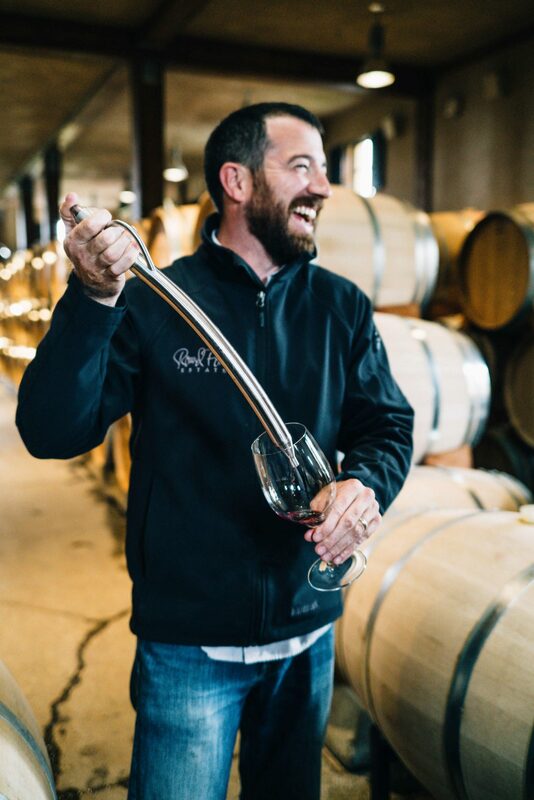 Just add your email below and we’ll send you our free insider’s guide to wine tasting!